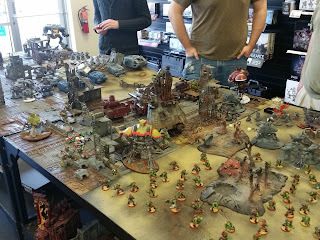 Warhammer 40k Orks (and more): The Inner Circle and Apoc at GW store. 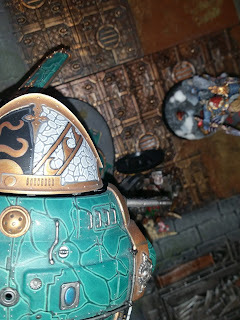 I decided to give a go at The Inner Circle competition GW is doing. 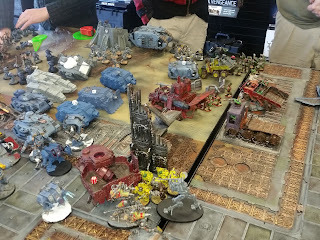 Last Saturday I spent the day at the store playing in the first event, an apoc game. Well it wasn't really Apoc, but really just a large game of 40k. 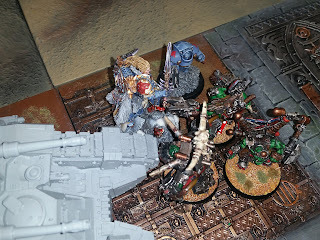 I took my Orks, in the Decurion with a Stompa. 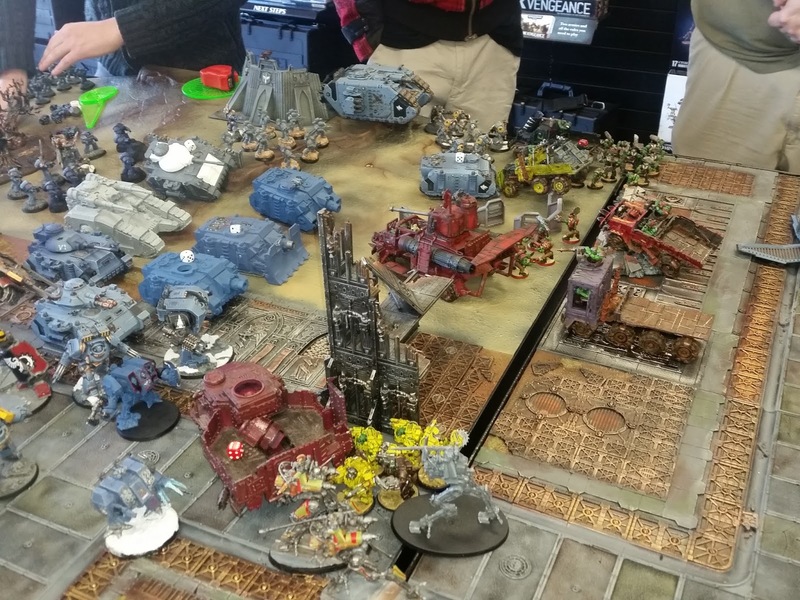 I was allied with AdMech, against losts of (mostly 30k) Space Wolves. I added mine up to 3500pts, but points weren't really used, so, ya. 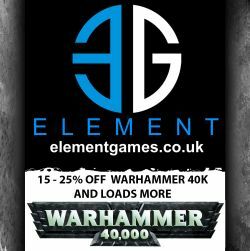 Anyway I will be doing Dark Angels for the Inner Circle, and I have quite a bit of painting to do in the next 3 months to get up to 18 units. If I don't, well, I'll lose points! and the full DV set: Company Captain, Libby, Tactical squad, termies, bikes. That adds up to 18. Looks like the first half of this year is all Dark Angels.